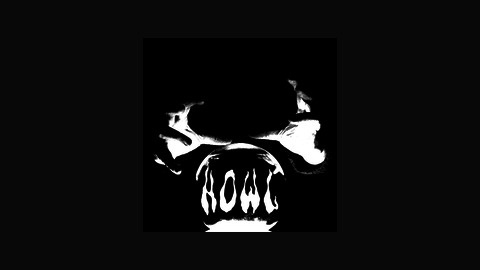 The Howl Horror Program is a show centered around horror movies of all genres, from all eras out of Portland, Oregon. 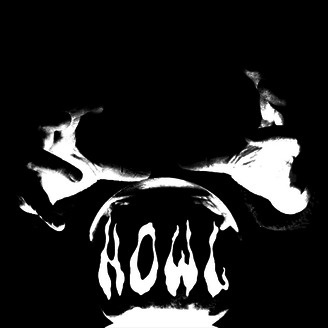 Welcome to the Howl Program. This episode we are joined by Mike Damante, author of “Punk Rock and UFOs: Cryptozoology Meets Anarchy”.